The West Midlands’ biggest and best-loved music festival returns for its 6th year after a successful move to Perry Park last year. As ever, MADE Festival promises to deliver a huge line up of artists and performers as it celebrates cutting edge music and modern street culture in one of Birmingham’s best green spaces. Kicking off the MADE 2019 line up are Andy C, Hardy Caprio, Holy Goof, Lethal Bizzle, Mall Grab, My Nu Leng, Solardo, Sonny Fodera, Sub Focus B2B Dimension (UK Festival Exclusive), TQD (Royal-T x DJ Q x Flava D); a bill sure to cause excitement among MADE Festival regulars, and with more massive names still yet to be announced. Watch this space for further announcements, including the “huge headliner TBA”. 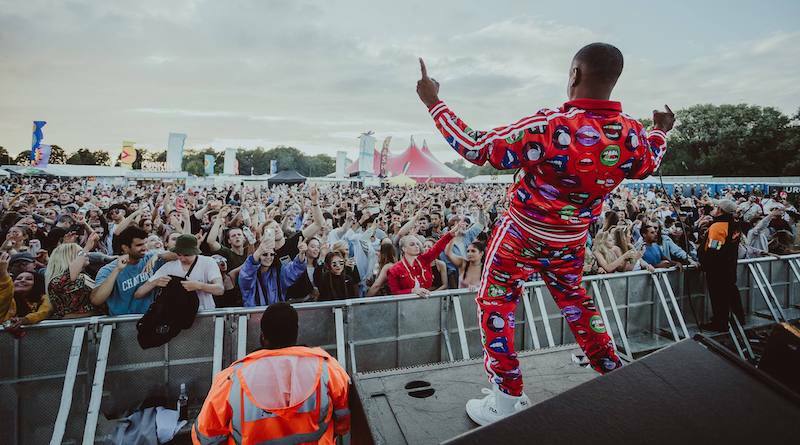 MADE Festival returns to Perry Park, Perry Barr, Birmingham on Saturday 27 July 2019. Tickets are on sale now – tap here to purchase.